Resolve to face unfinished Business! Miley Cyrus and Liam Hemsworth are reportedly ‘not giving up’ on the relationship. And they certainly have unfinished business – with new pictures revealing that Liam’s car remains parked on his fiance’s driveway. 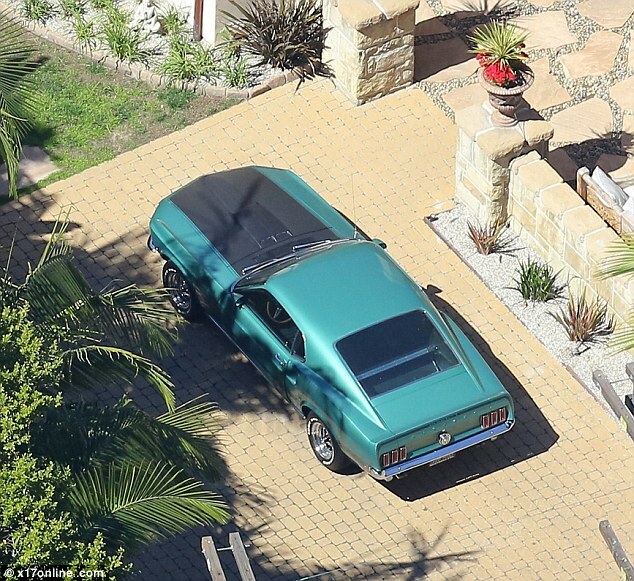 The distinctive teal-green and black Ford Mustang has sat in the same spot ever since he took off to Australia with his brother Chris Hemsworth and family. ow it has emerged that the engaged pair – who have experienced some ‘rocky’ times of late – are ‘not giving up,’ E! Newsis reporting. 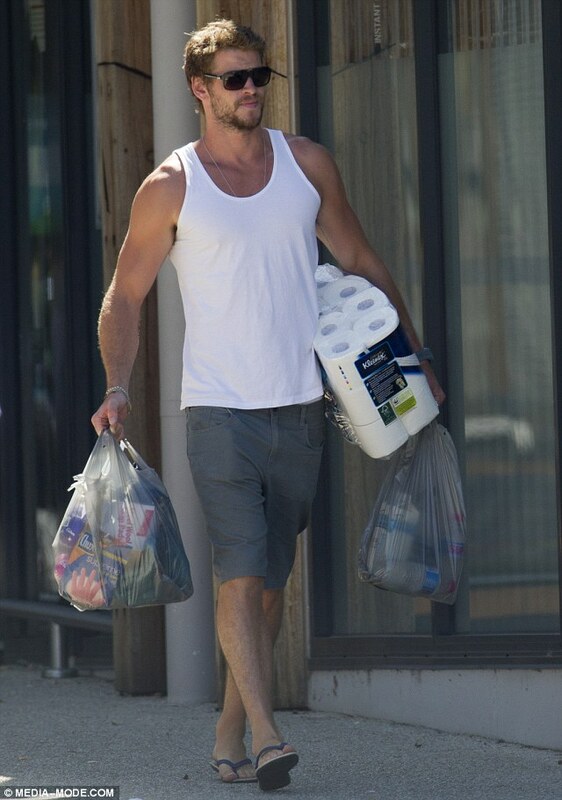 Chris recently returned to Los Angeles, but Liam remains overseas. appearance as brand ambassador for Bench, a local clothing line.